Restaurant Space North Andover MA 01845 or use the Commercial Inquiry in the sidebar for this exciting opportunity to start a business in North Andover MA. Contact for location, price and details! 2100 square feet of commercial space for sushi bar in North Andover MA. Small space ideal for sushi dining, sushi takeout or sushi bar. Great location surrounded by many businesses, residential area and high traffic. The Commercial Space for Sushi Bar North Andover is ready for build out NOW! Contact me today or use the Commercial Inquiry in the sidebar for this exciting opportunity to start a business in North Andover MA. Sushi is a Japanese food consisting of cooked rice combined with other ingredients, raw uncooked seafood, vegetables and sometimes tropical fruits. 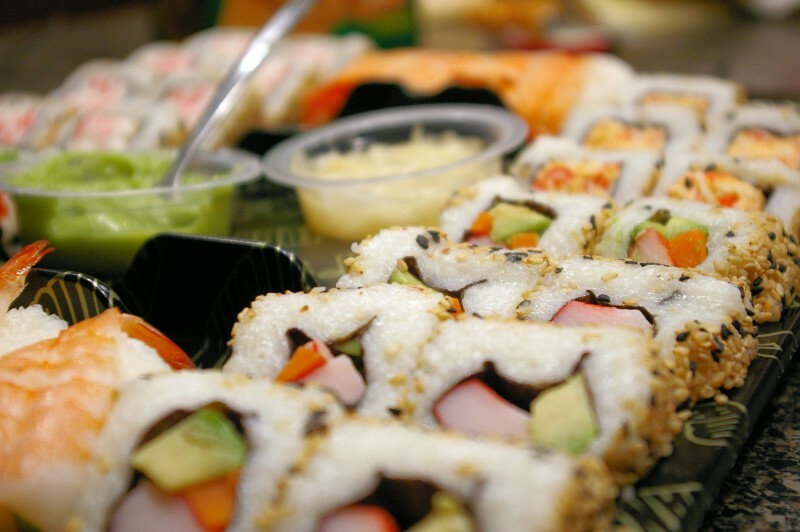 Ingredients and forms of sushi presentation vary widely, but the ingredient which all sushi have in common is rice (also referred to as shari or sumeshi.